Hawaii hiking tours are a great way to enjoy Hawaii’s amazing scenery, fresh air, and natural beauty in its purest form. 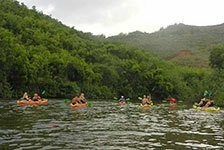 ReserveHawaii.com offers several hiking adventures that can be added to your Hawaii vacation. 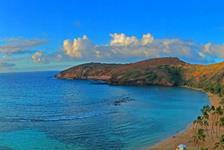 Choose from the Hawaii hiking tours listed below and save.